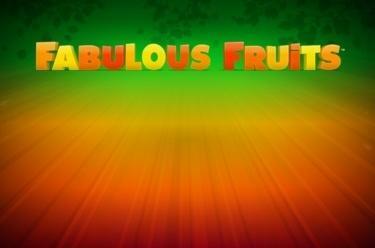 Play Fabulous Fruits™ online for free now! Deep in the reels-forest lives the Seven with six fruit dwarfs. As the fruits returned one day from Twist-mining, they realised that the Seven had disappeared. Can you find the red 7 and bring it back from the reel forest? If so, your fruity companion’s Twist-riches await you as a thank you! 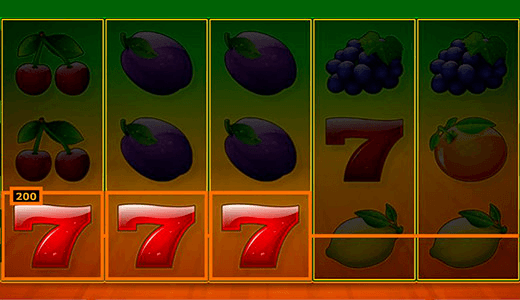 In Fabulous Fruits™ you win once you tame five identical symbols on one of the 10 win lines. The winning patterns that run from left to right across the reels, cannot be interrupted with other symbols between them. The red 7 lands the highest line win.